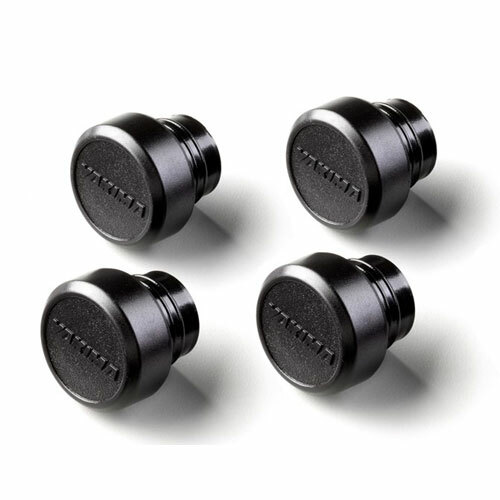 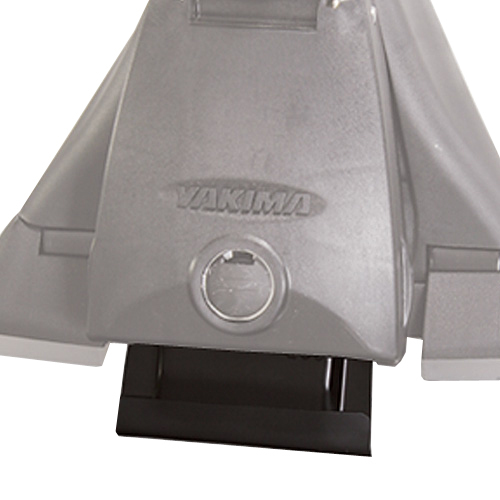 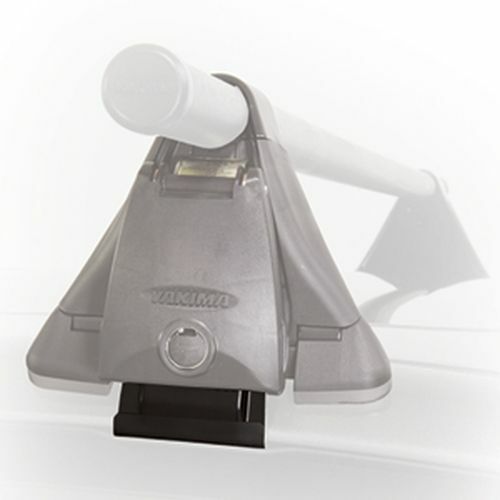 Yakima Q 150 Clips are packaged in pairs and designed specifically for Yakima Q Towers. 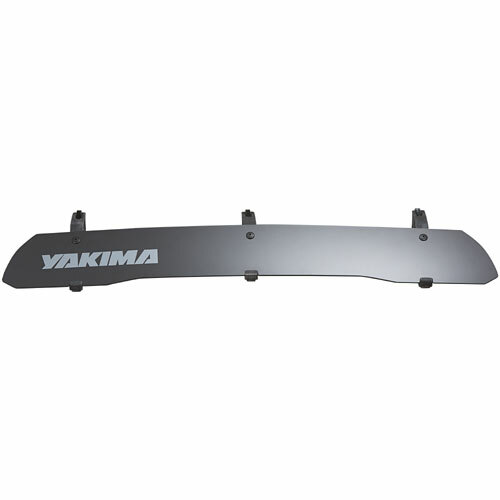 The Yakima Q 150 powder coated stainless steel clips fit your car door frame like a glove. 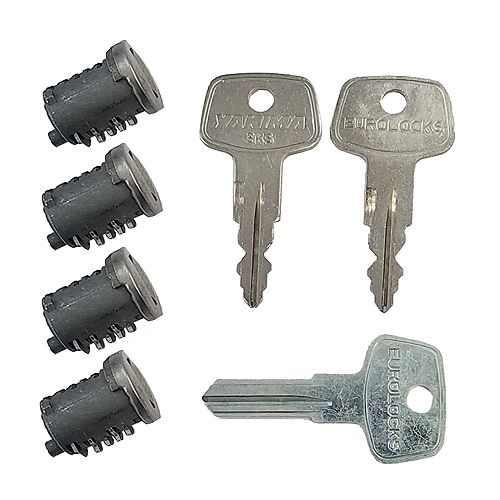 Two Q Clips, 2 rubber base pads and vehicle specific fit directions are included. 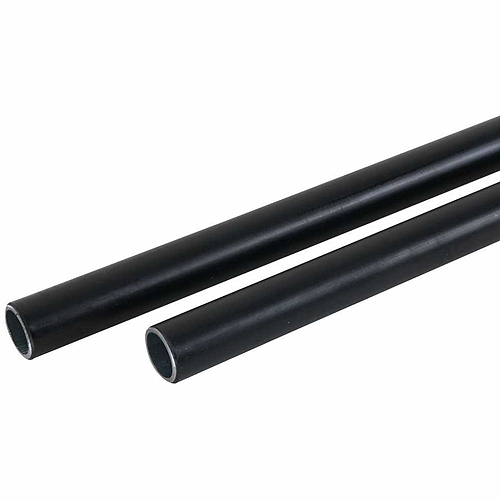 Two sets (4 clips) are required to install a 2 bar rack.